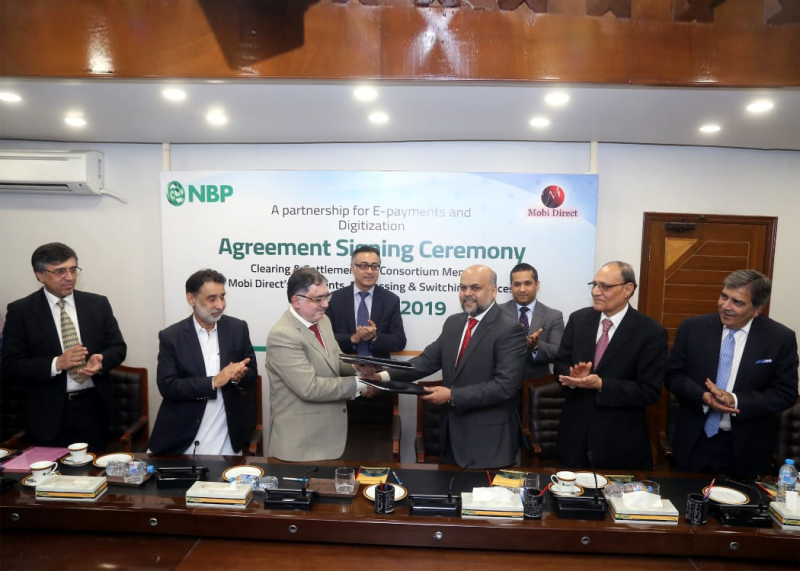 The National Bank of Pakistan (NBP), in continuation of the two MoU’s signed with Mobi Direct in August 2018 has now signed a final agreement enabling it to become a consortium member and settlement bank for Mobi Direct’s digital payment switch. As a consortium member National Bank of Pakistan will be able to use Mobi Direct payment processing and transactions switching infrastructure and shared agent network for promoting nationwide branchless banking services to provide real growth to unbanked segment of population. Under the signed agreement NBP will act as a “Settlement Bank” for Mobi Direct’s digital payment system and for its Member Institutions (consortium members) and other stake holders like utility Cos, Public Institutions Telcos etc. Mr. Tariq Jamali, President NBP on the occasion said that NBP would become a leading player in Pakistan’s Digital. He believes that this initiative is in line with NBP’s ambition to enhance the financial penetration in the country and is in line with the vision ofState Bank of Pakistan for highlighting digital payments environment in Pakistan. He emphasized on achieving complete E- governance through this partnership which is the key to success for all types of businesses. The NBP is assisting all the provincial governments in digitalizing their various payments, fee and taxes collection systems. 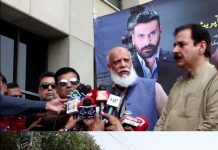 He mentioned that the NBP has already inked MoUs and agreements with various provincial and federal departments for digitally collecting their fee and payments including Directorate General of Immigration & Passports, Bureau of Emigration and Overseas Employment, Public Service Commission KPK, Islamabad Traffic Police, Driving License Sindh and Dealer Vehicle Registration System (DVRS) and collection of e- Tax in Punjab. Mr. Tariq Jamali further stated that after signing this agreement and other arrangements with Mobi Direct, NBP will be able to use the Mobi Direct payment processing and transactions switching infrastructure, online payment gateway and shared agent network for promoting nationwide branchless banking and digital payments services to provide real growth to unbanked segment of population. NBP is working on developing systems for digitization of all G2P & P2G payments. NBP is playing a leading role in enhancing the financial inclusion by aligning with digital banking revolution in Pakistan. This will help in promoting Alternate Delivery Channels and enabling the right environment for inclusive growth and achieve the goal of financial inclusion. Speaking at the occasion, Mr. Nawid Ahsan, Chairman, Mobi Direct, expressed his gratitude to NBP’s team, which is taking a lead in becoming the settlement bank for Mobi-Direct payment processing & digital payment switch with a forward- looking approach in this collaboration. Mobi Direct being the leading PSO/PSP, Mr. Ahsan also showed his firm commitment that Banking Industry will take Pakistan to a new digital era, by partnering with PSO/PSPs. 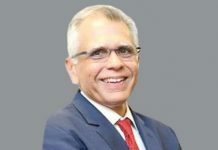 He said that the focus should be to work on the improvement and enhancement of both the rural and urban economy of Pakistan with the help of technology and make banking services affordable while being accessible for every citizen of Pakistan. 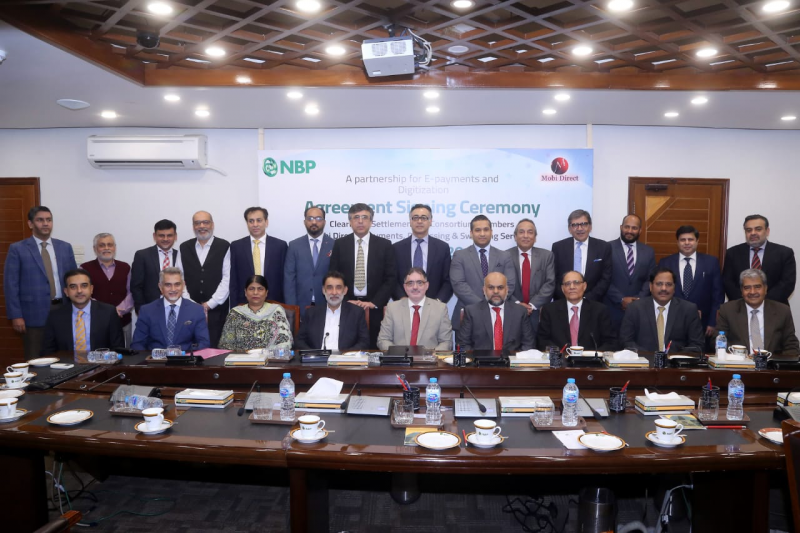 The agreement was signed by Muhammad Farooq, EVP/Group Head, Payment Services & Digital Banking Group, NBP and Mr. S. M Arif Director/Chief Business Architect Mobi Direct in presence of dignitaries from both sides. Mobi Direct (Pvt.) Limited is a State Bank of Pakistan licensed Payment Service Operator/Payment Service Provider (PSO/PSP) formed with the help of select group of professionals having expertise in diversified businesses, with the objective of assisting in developing an eco-system for digital payments and e- commerce which is not only enabling fulfillment of the digital banking needs of the banked populace but is also playing a significant role in the financial inclusion of the unbanked population especially in the rural economy. 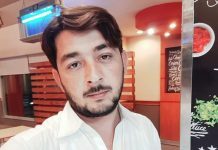 Mobi Direct wants to empower every Pakistani to have the convenience of payment at their fingertips, enabling financial institutions and consumers to enjoy online payment facilities leveraging existing technology and telecom infrastructure plus adding vital components of technology and distribution network to meet the goals of digitization of the players in the economy. Mobi direct’ five distinct businesses are all associated with technology based financial services: Payment Gateway Services (Internet E-commerce Services) & Shared POS Acquiring Infrastructure for Banks to use Mobi Direct Infrastructure as Member Banks for which Company has installed Payment Gateway and Hosting Infrastructure for the first time in Pakistan. Prominent features of Mobi Direct are; • Shared Agent Distribution Network for Banks already having Branchless Banking Licenses • Mobile Payment (Interoperable) SWITCH, allowing payment services for Mobile and Branchless Banking. • Processing Facilities for Banking and Non-banking Institutions.